All BOOKER T/TOWN WEST ED homes currently listed for sale in San Antonio as of 04/24/2019 are shown below. You can change the search criteria at any time by pressing the 'Change Search' button below. 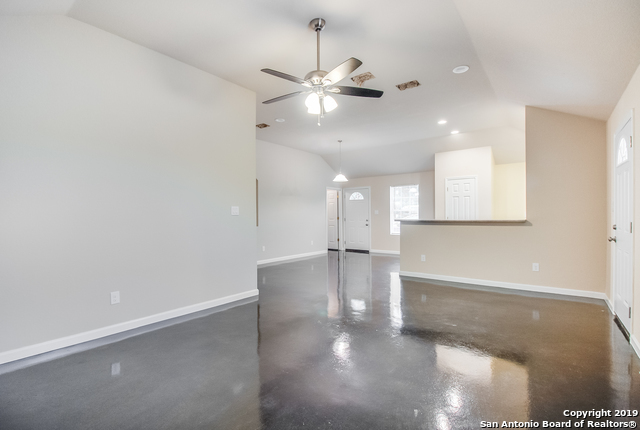 "BEAUTIFUL NEW HOME custom build, open concept floorplan with living room, dining area, kitchen with pantry, 3 bedrooms, 2 full bathrooms with custom walk in showers and inside laundry room, featuring stained concrete floors and much more, come and see!"